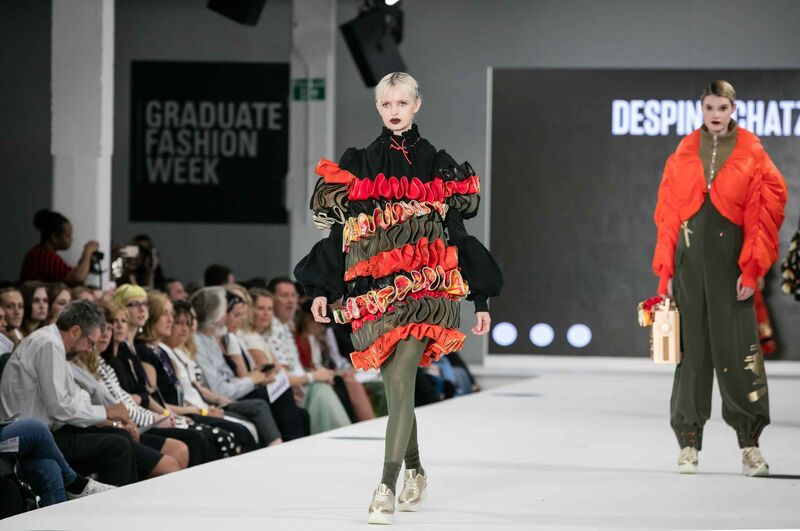 Alison is a Senior Lecturer on the BA (Hons) Fashion Design course at Nottingham Trent University where she teaches across the year one (level 4) and year two modules (level5). She delivers lectures, design tutorials and workshops and carries out assessments duties across each taught level. Her specialisms include Computer Aided Design (CAD) for Fashion and 2D/ portfolio skills. She is also a personal tutor providing pastoral support to the students in year 1. 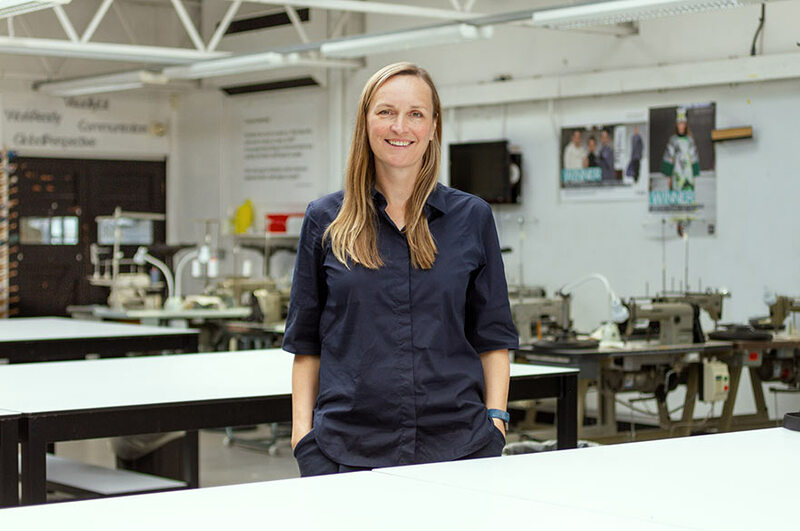 Alison has over 20 years’ experience in the fashion and textiles industry covering an array of design roles including brand, licensees and her own design consultancy. Design Consultant, Alexanders Consultancy limited, own business. HPL/ Visiting lecturer- NTU, Fashion Design, Fashion Management. She is interested in new digital technologies that can transform current fashion practices and is part of the Clothing Sustainability Research group at NTU.